‘We will leave no stone unturned ground under the feet of the ignorance and extremism’, has thundered Sadr in a speech on television transmitted from the city Shiite holy Najaf. 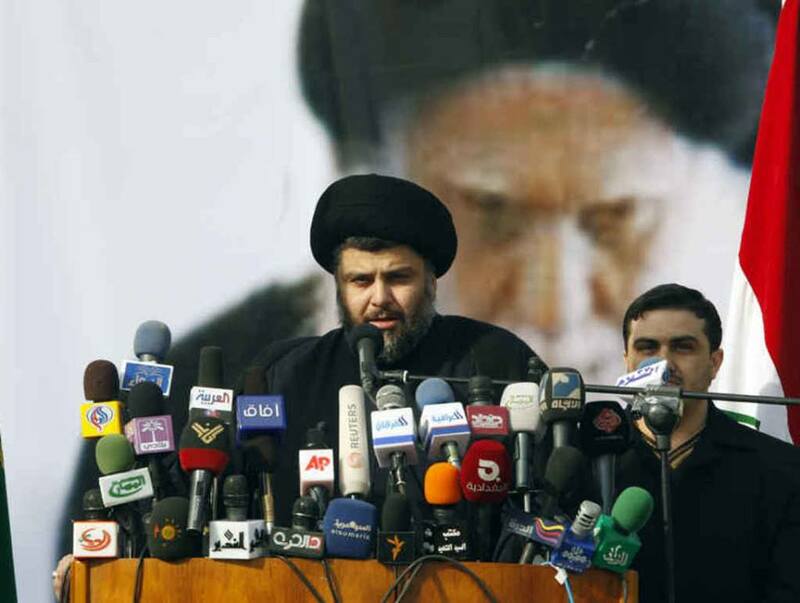 The fundamentalist leader has also confirmed its hostility toward the US, who have offered military advisers to the local authorities: Sadr said he was in fact favorable ‘on the provision of international support for the Iraqi army’, but ‘only by States not occupants’. In his speech, he finally sought the input of ‘new faces’ in the hypothetical national unity government whose birth was desired from the same american government, but against which it was pronounced the first minister shiite Nouri al-Al Maliki, winner in the elections of 30 April. The so-called army of the Mahdi, the personal militia of Sadr, officially does not take part in the ongoing conflict, even if its members have vowed to stop the offensive of jihadists of Isis. Sadr’s speech comes after the cleric issued a call for Shiite fighters to form brigades to fend off attacks from the Islamic State of Iraq and al-Sham on holy sites. The cleric has a knack for repositioning himself, over the years repeatedly stepping away from day-to-day politics only to re-emerge when the time is ripe to reclaim the mantle of Shiite defender. 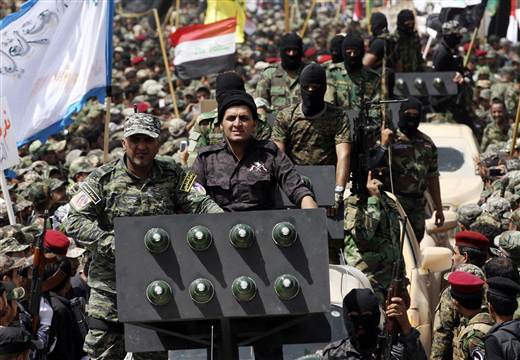 Mahdi Army fighters loyal to Shiite cleric Moqtada al-Sadr take part during a parade in Baghdad on June 21. To many, the “Peace Brigades” constitute a rebranding of Sadr’s feared Mahdi Army, which was blamed for the mass killings of Sunni civilians in sectarian violence in Iraq that peaked in 2006 and 2007. ‹ Pakistan- Gunfire against an Airplane During the Landing Phase in Peshawar: a Dead and two Wounded.